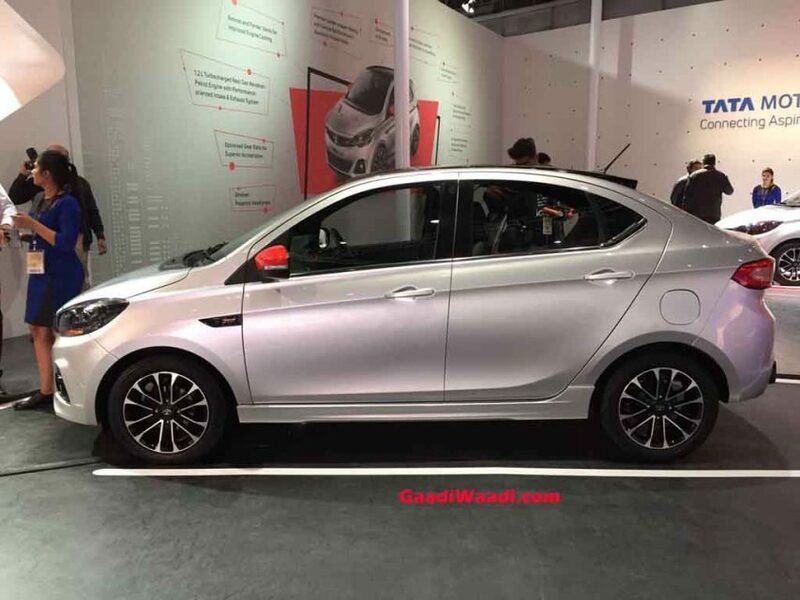 Tata Motors is taking the festive season on a serious note and instead of vaguely releasing special editions, it is planning to introduce a couple of performance-based models. 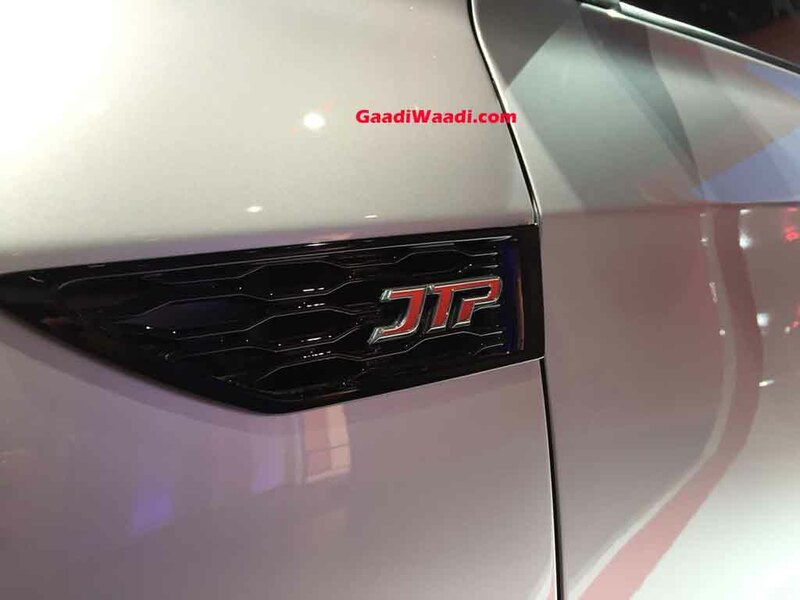 The Tiago JTP and Tigor JTP have been spotted running trails several times across various parts of India and the initial enthusiasm created by their debuts at 2018 Auto Expo looms large into reality. 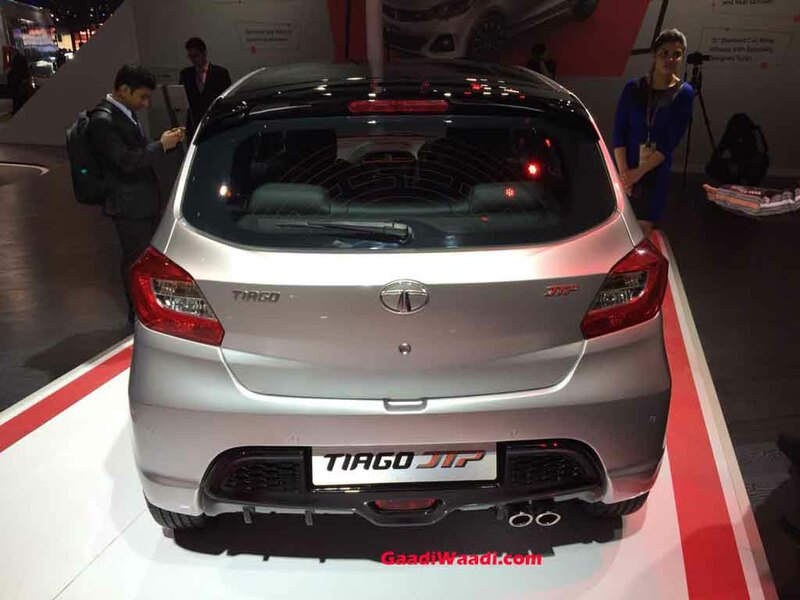 The Tata Tiago JTP is created in collaboration with Jayem Automotives of Coimbatore and it pays homage to the race track it was developed at, Kari Motor Speedway. 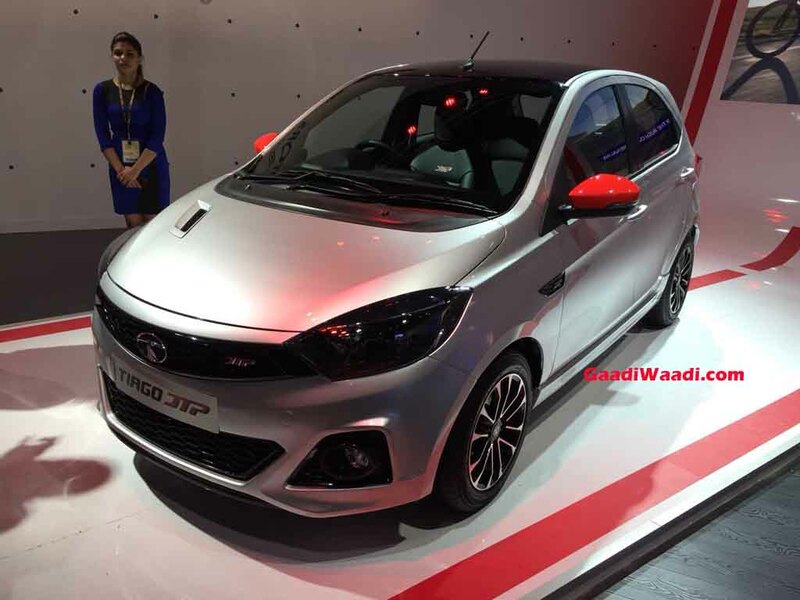 The homegrown brand has equipped a number of mechanical upgrades into the hot hatch to alter its handling characteristics compared to the regular Tiago that has been the best-selling Tata vehicle for more than two years. 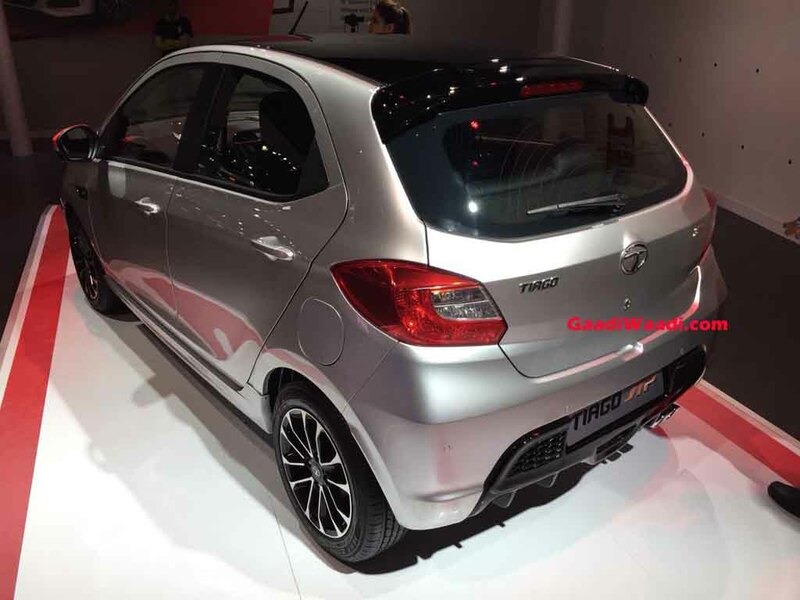 Leveraging the popularity of Tiago, Tata has been expanding its range and yesterday introduced the NRG cross-hatch to compete against Maruti Suzuki Celerio X and Ford Freestyle. Instead of being a cosmetically updated job, the Tiago JTP has sporty intentions and is powered by the retuned 1.2-litre, three-cylinder, turbocharged Revotron petrol engine used in the Nexon sibling. Making it the most powerful hatchback in its segment, the Tiago JTP produces 110 PS at 5,000 rpm and 150 Nm peak torque at 2,000-4,000 rpm – around 25 PS more than the regular variant. Rivalling the slightly upmarket Maruti Suzuki Baleno RS, Ford Figo Sports and Volkswagen Polo GT TSI, the hot hatchback is employed with a five-speed manual transmission. 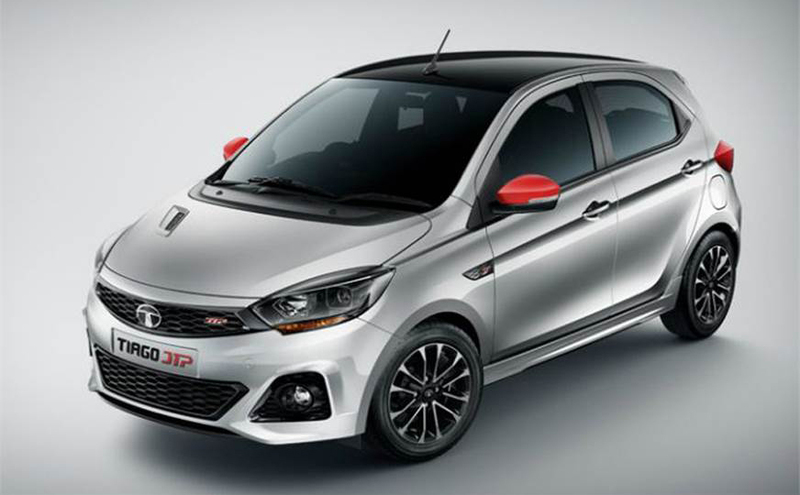 For improved acceleration, the gear ratios are optimised and the suspension setup has been modified with lowered springs allowing for 9 mm lesser ground clearance. The performance-oriented model also gets exterior tweaks to aid in aggressive stature such as aero enhancements with bonnet vent, bolder front bumper, faux rear diffuser and dual exhaust system. Other main features are smoked projector headlamps, side skirts, 15-inch diamond cut alloy wheels, all black interior theme, contrast red stitching, aluminium pedals, leather upholstered seats, five-inch touchscreen infotainment system, eight-speaker Harman audio, etc. It is expected to be priced around Rs. 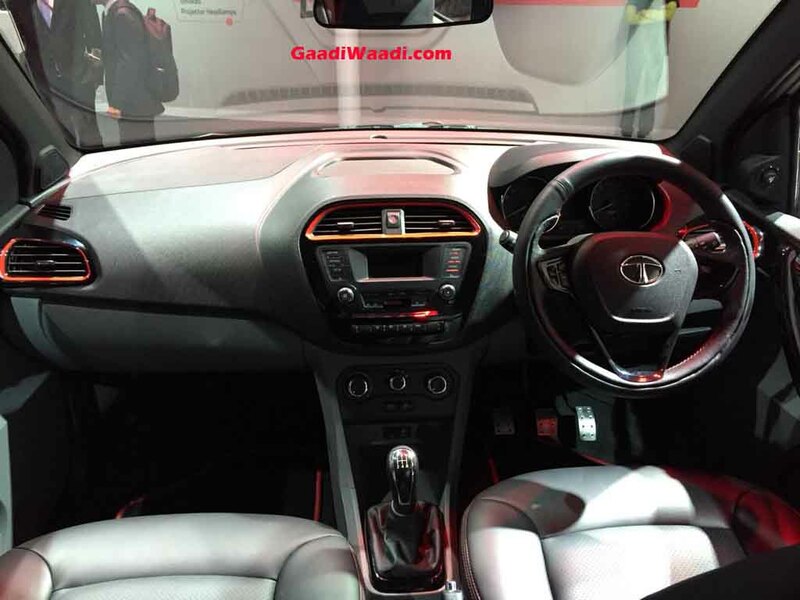 6 lakh (ex-showroom) and will launch ahead of Tigor JTP slated for the coming months.